How do I implement interfaces in Java? Classes that implements an interface must implements all methods declared in that interface. The following class is an English implementation of the Language interface. 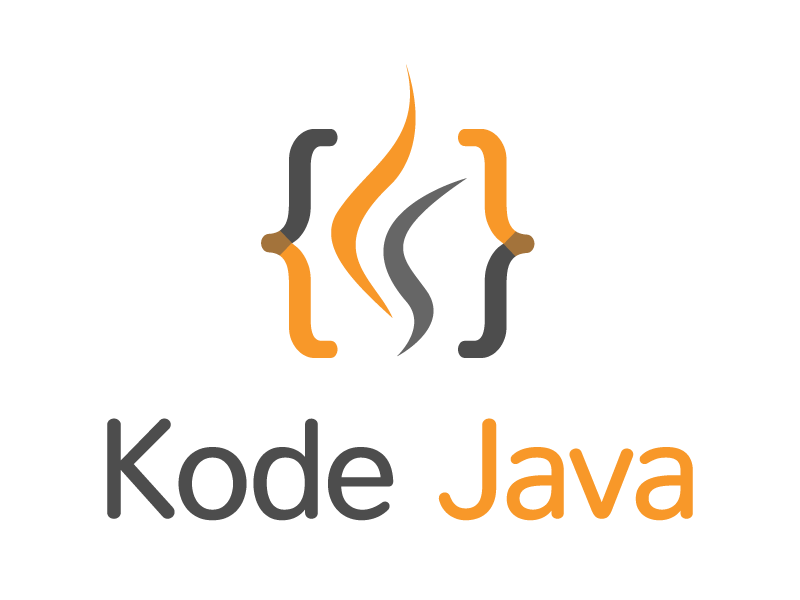 The following class is an Indonesian implementation of the Language interface. And here is a snippet that show the interface and classes in action. How do I use the super keyword? I watched about 10 tutorials about interfaces. None of them could really help me. But finally I found your blog. Your explanation is the first I could really understand. Thank you so much and keep up the good work. Hello Julian, thank you for visiting my blog and I am glad that the post helpful to you.